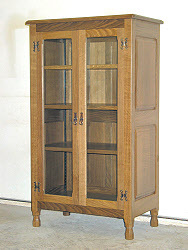 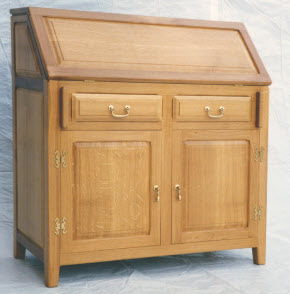 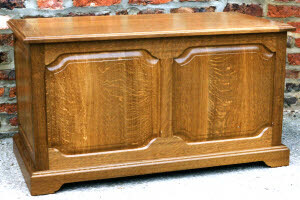 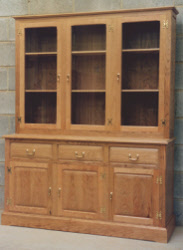 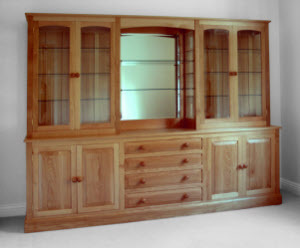 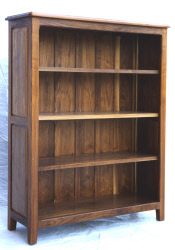 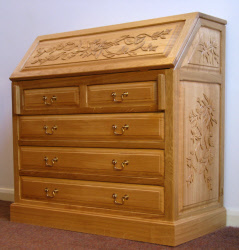 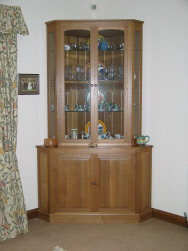 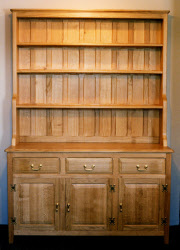 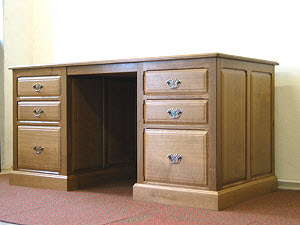 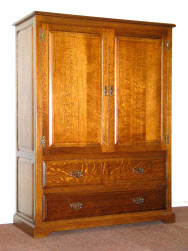 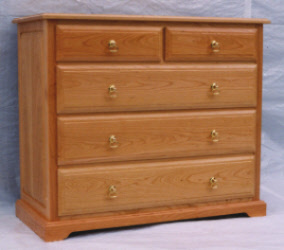 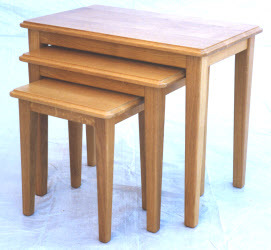 Old Mill Furniture supplying quality handmade oak furniture for all your needs. 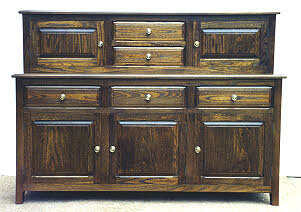 "Timeless" is the word that probably best describes this style as it looks at home in virtually any surroundings. 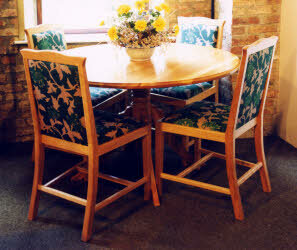 The photo below left shows a dining group in fumed oak but this range looks equally well in any of our woods particularly oak (fumed or natural), elm, cherry and walnut. 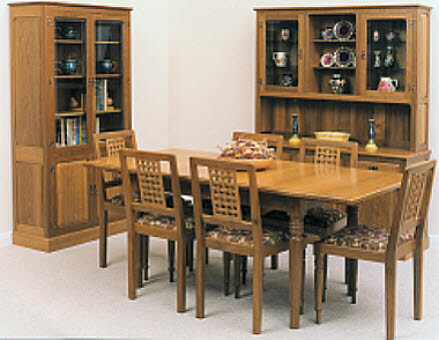 Extending table, lattice back chairs, dresser, display cabinet.